Ihab is a marketing and sales expert, who holds 18 years of experience, working at 3 of the top 10 multinational pharmaceutical companies. hundreds of team members enabling them to achieve superior results. Ihab is a registered pharmacist in both provinces of Ontario and British Columbia; he also holds a masters degree in business administration (MBA). He is performance oriented and an inspiring leader with proven entrepreneurial and advanced communication skills, which continuously help him achieve superior results with his candidates. Ihab is also a seasoned soccer and chess player. Rafik is an international pharmacy graduate who successfully went through the licensing process in Ontario. He completed International Pharmacy Graduate In-Campus Program, which was provided by Leslie Dan Faculty of Pharmacy at the University of Toronto in 2012. He has 2 years of experience in a community pharmacy practice setting at the province of Ontario, during which, he has been recognized by his employers for being knowledgeable, accurate and eager to provide sincere patient care. 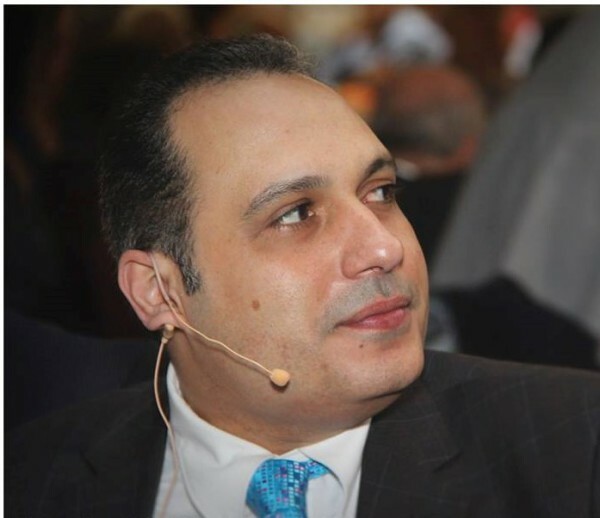 He came from a pharmaceutical promotion background in Egypt, where he held different positions in sales, marketing and medical affairs, at a reputable multinational company. His past experience helped him develop advanced communication skills, cross-functional collaboration and presentation skills; furthermore, it gave him insight with regards to his strong passion for mentoring and training. 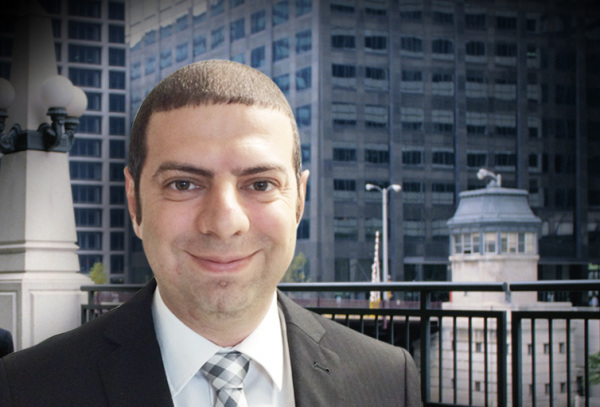 Sameh is an international graduate and is currently a licensed pharmacist in Ontario. 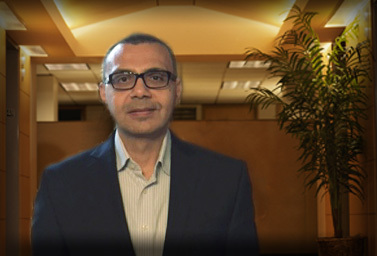 Sameh has an extensive experience in training, marketing and management in the pharmaceutical industry. He is also a Certified Geriatric Pharmacist and Certified Diabetes Educator. Sameh has served as a preceptor to students and interns in Ontario and he coached a multitude of students in OSCE. Sameh is currently practicing as a community pharmacist and he has a strong passion for geriatric pharmacy, diabetes education and diabetic care. Copyright © 2015 Catalyst Edge Inc. All Rights Reserved. Catalyst Edge is a registered trade-mark of Catalyst Edge Inc.